Your Own Personal Tour Guide, Downloaded. ​In the last few years, Barcelona has become one of the most popular travel destinations in Europe. Did you know that it is among the top 10 most visited cities in the world? It is hard to find a place with such a stunning architecture and a thrilling history. 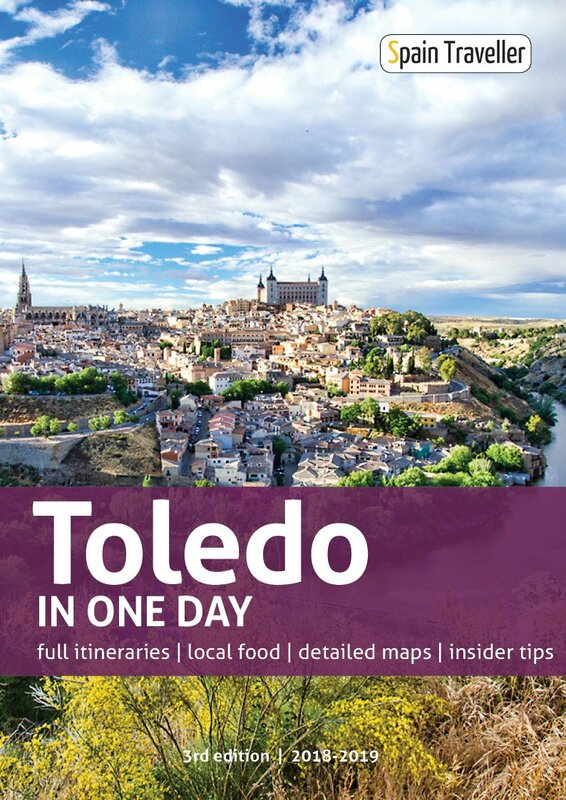 A wide range of itineraries, including the essential in one day and several off the beaten track areas. You can still stumble on new highlights even if it's not your first time in Barcelona! And since it's a downloadable ​Barcelona itinerary guide, you can have it right now. No delivery fees and no shipping waits. So if you are thinking about planning in advance your visit to one of the most amazing destinations in Spain and would like to explore the best highlights of ​Barcelona, this guide is right for you! ​​Awesome guide! Includes tons of maps that are invaluable. The walks with where to go and what to see are perfect for the traveler. Sites are briefly explained. It has info on the Metro, getting advance tickets to attractions, best tapas places, everything! Perfect! The Perfect Trip To Barcelona Already Planned. 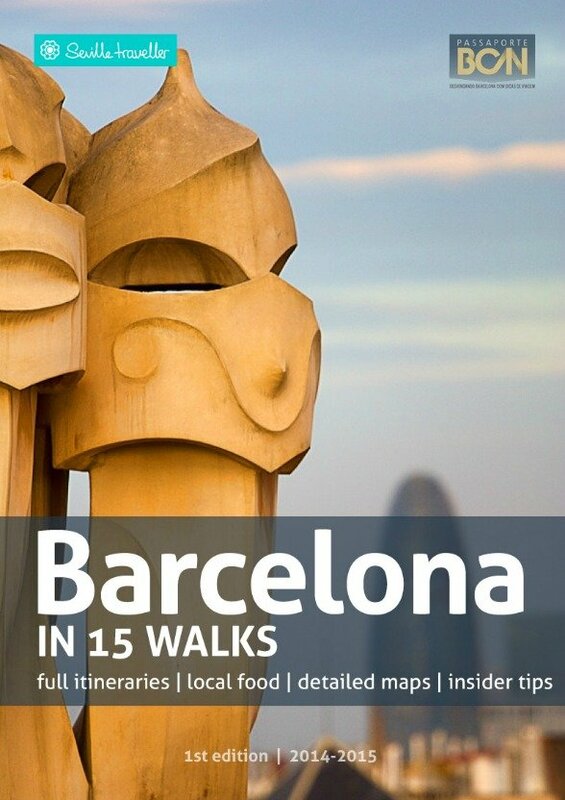 'Barcelona In 15 Walks' is here to help you. Forget about creating a messy document made of fragments from here and there copied from the Internet. All you need to do is download it and store it on your computer, laptop, tablet or smartphone. You will always have it with you without carrying any extra weight. One of the most important features of this practical guide is that it's always up to date. The time elapsed between the field work and the publishing date is extremely short. In addition to this, if we spot that any minor detail has changed, we instantly update the file. So no matter when you get your guide, you will always download the latest and most precise information on Barcelona. Hard copy travel guide books publishers commission their writers with field trips years in advance, and the final product that you buy is completely inaccurate. 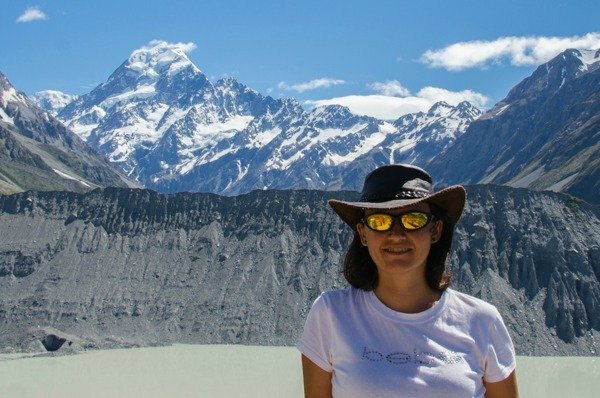 ​​​We did make extensive use of your excellently written descriptions of the sites we visited. We found them much more informative than those typically in the guide books. We also used your maps to locate many of the sites we visited. 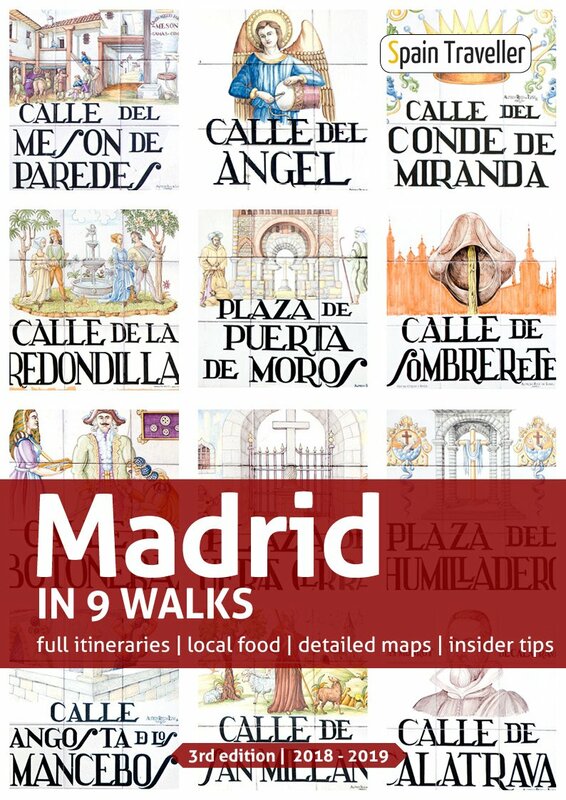 '​Barcelona In 15 Walks' is the result of a collaboration between Spain Traveller (a sister site of ​​Seville Traveller) and Espanha Total, the best guide online in Portuguese about Spain. The three of us love to travel independently, and have helped dozens of friends to organize itineraries and trips throughout the world. 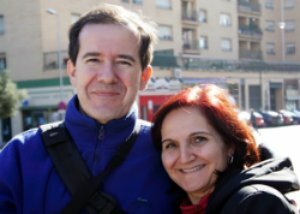 Given the success of previous collaborations, Cecília, Tony and myself decided to join forces on this challenging project with the sole purpose of creating the best travel guide about ​Barcelona. ​The final result is 'Barcelona In 15 Walks'. Why Do We Think This Is The Best Guide To Barcelona? ​​It is a complete ​160+ pages guide featuring exclusive content, relevant websites, rich designed maps and dozens of photos, allowing you to explore ​Barcelona before you set a foot in Spain. ​​It contains a detailed step-by-step walkthrough of ​15 self-guided walks (and a bonus one!) with all the directions and practical information necessary to go from one highlight to the next. You will get to visit what's really important, maximizing your time there. ​​Each self-guided walk is exclusive and has been designed by us, after spending many hours strolling around ​Barcelona on our own, testing and researching all the tips and recommendations. ​The walks have several useful maps at the end to provide additional insight and directions. We have designed the maps from scratch and they will prove incredibly useful once you are in the field. If you are carrying an electronic device with you (smartphone or tablet) you won't need an internet connection to look them up. ​It is an interactive ​Barcelona itinerary guide containing lots of links to external sources to browse different areas and neighborhoods through pictures and maps. Use them to check updated ticket fares and book your accommodation online as well. ​​Great resource. I read thru it before our trip and again while I was in Barcelona. The maps were very handy to have and his suggested walks were great. You could see a lot in a reasonably short walk.